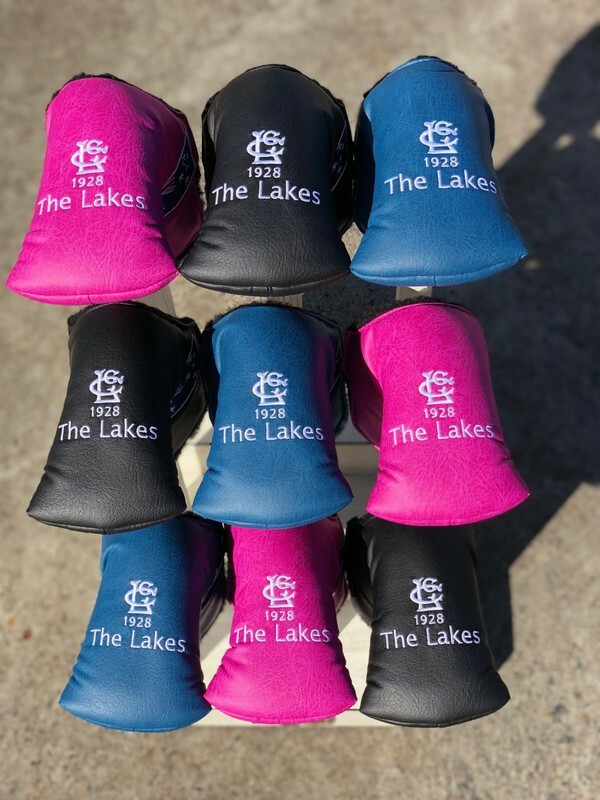 We support your brand on head covers and golf accessories through creative designs, quality construction, and personal service. 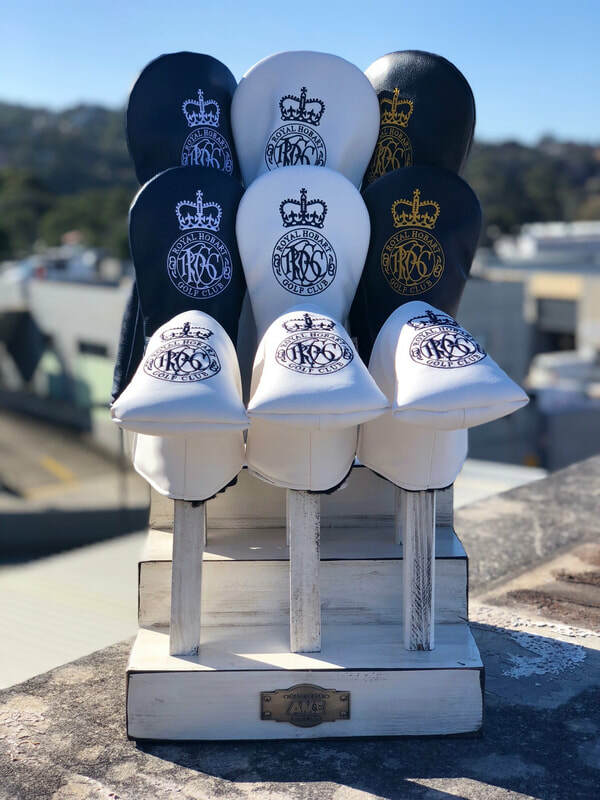 AM&E’s vision is to become the world’s preferred head cover and golf accessory manufacturer and to take our Made in the USA products to golfers around the world. 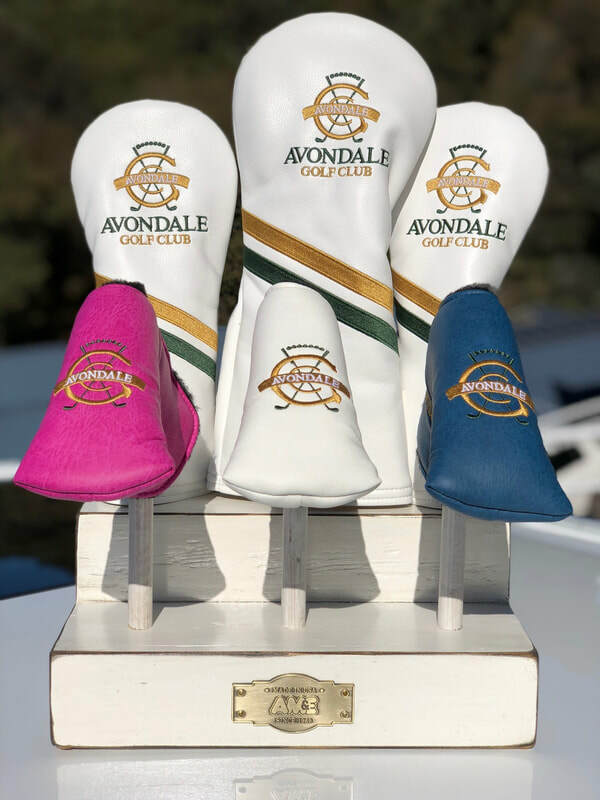 Every AM&E product, from head covers to golf towels, from putter covers to shoe bags, is designed and manufactured with pride in the USA, using the finest materials and superior craftsmanship to ensure that you can enjoy your AM&E products for many years. That’s why we never cut corners on the quality of our materials or the craftsmanship of our construction and embroidery. 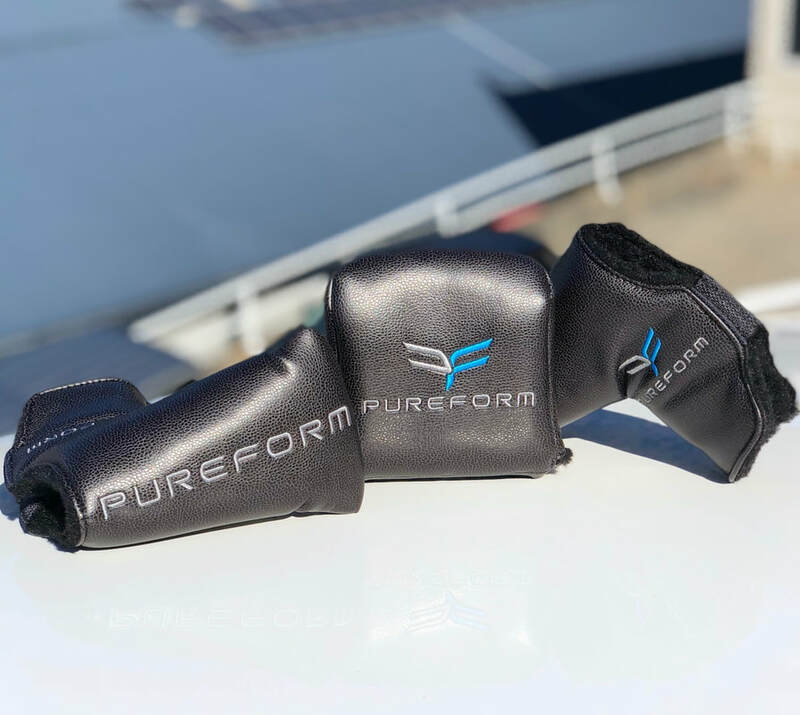 Whether you choose Genuine Leather, UltraLeather™, UltraLeather™ Plus, Peloton, Promessa® UltraLeather™, StretchFur®, or Woven Poly, you can carry your head covers, putter covers, bags, and other AM&E products with pride and confidence.